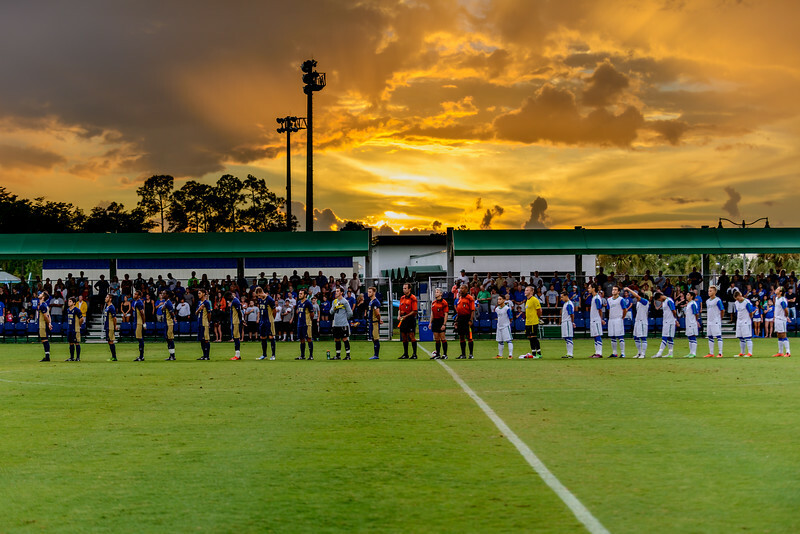 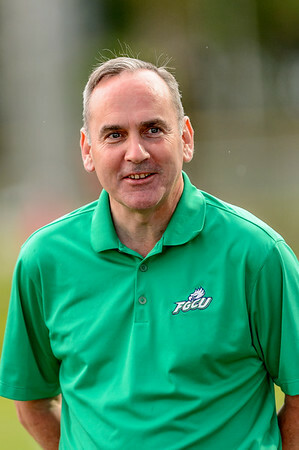 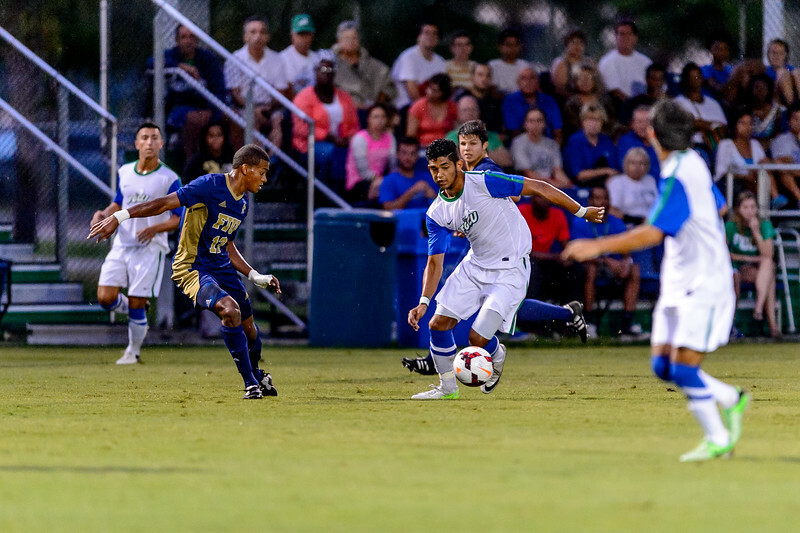 FGCU's home opener was delayed by lightning, and the first 20 minutes played in the rain. 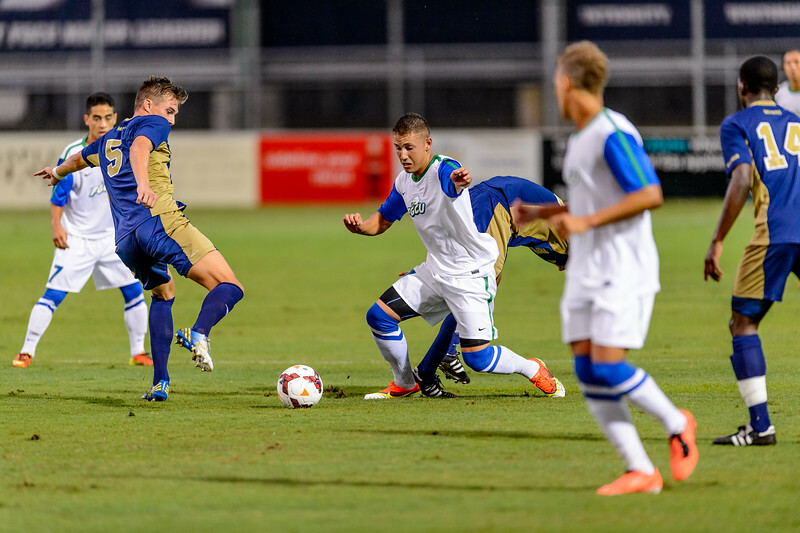 FGCU started slow, allowing FIU to run up what turned out to be an insurmountable lead, but in the last half rallied to reduce the lead to one, with FIU 4 and FGCU 3. 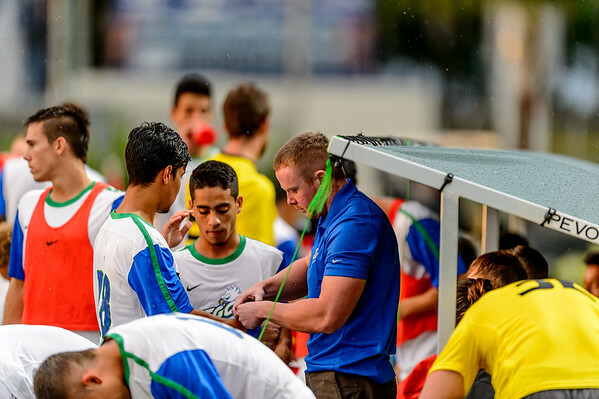 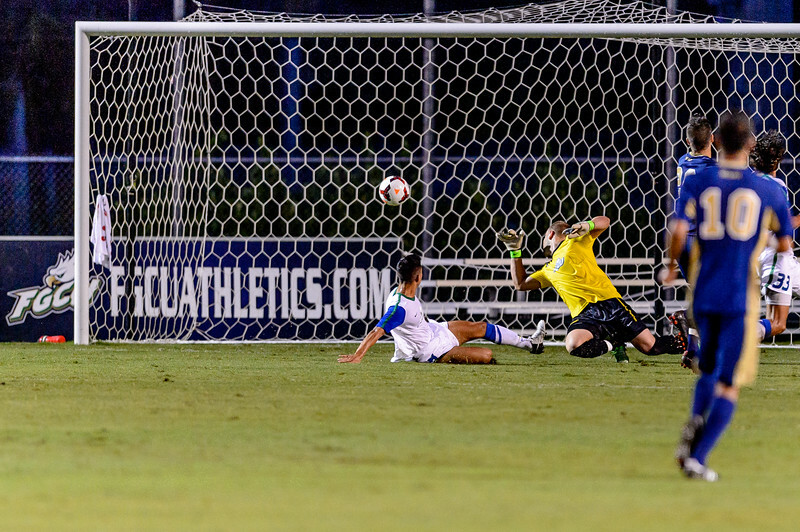 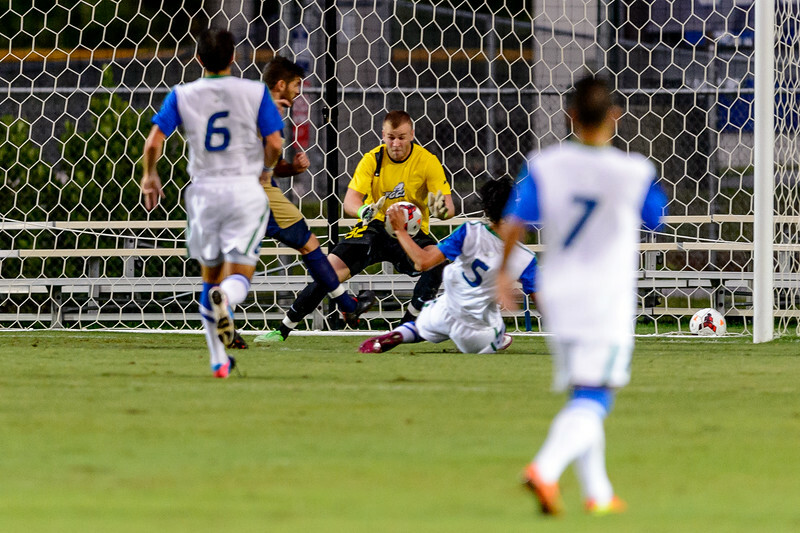 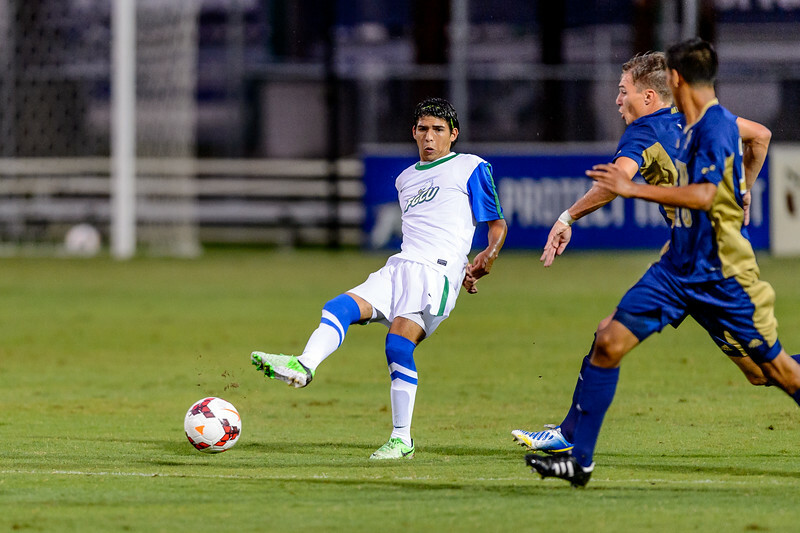 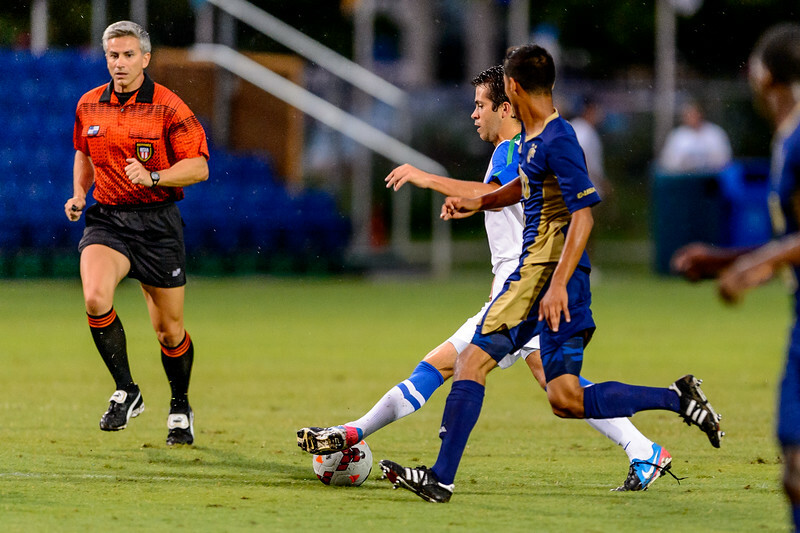 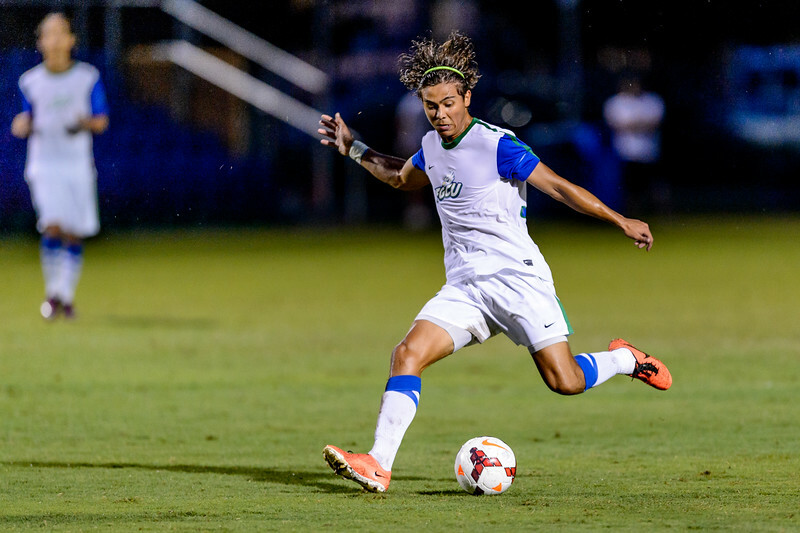 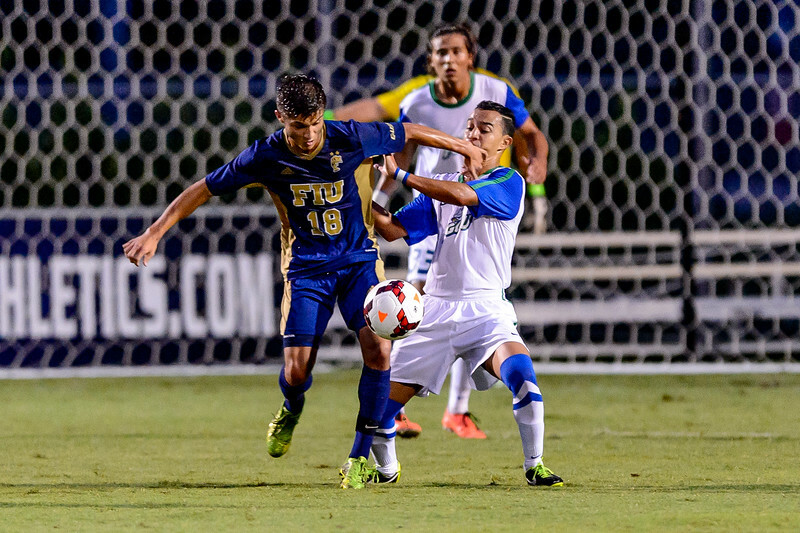 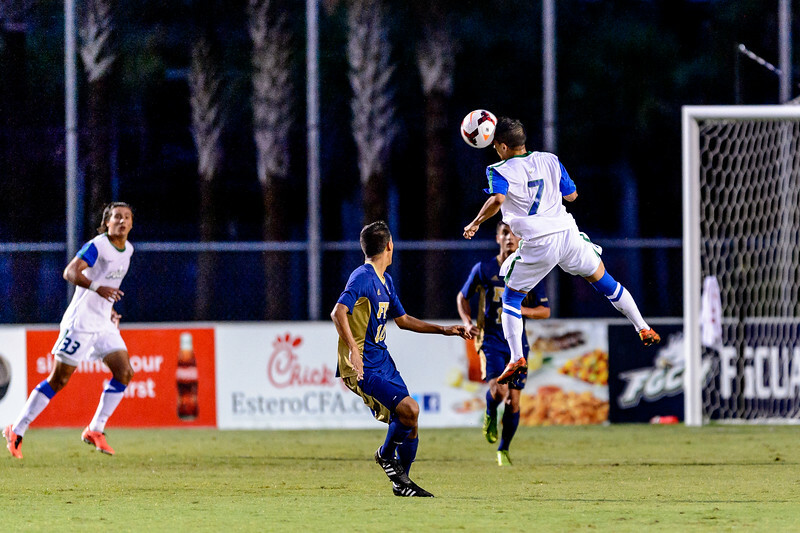 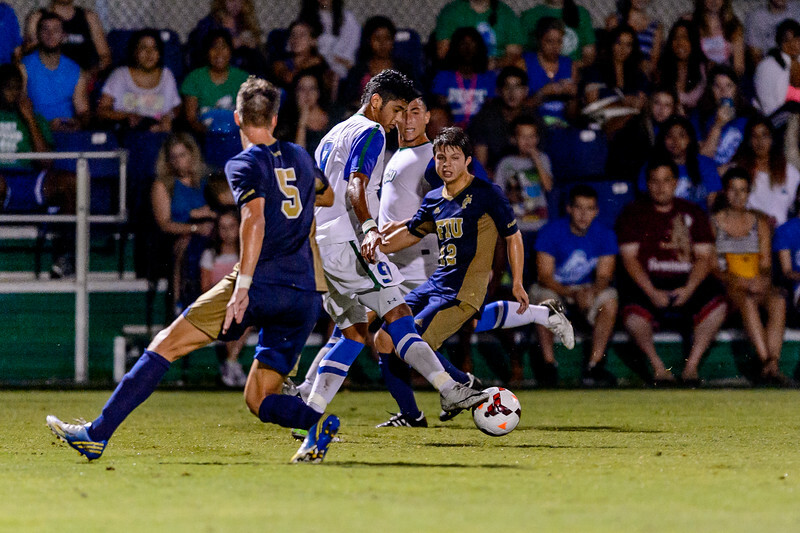 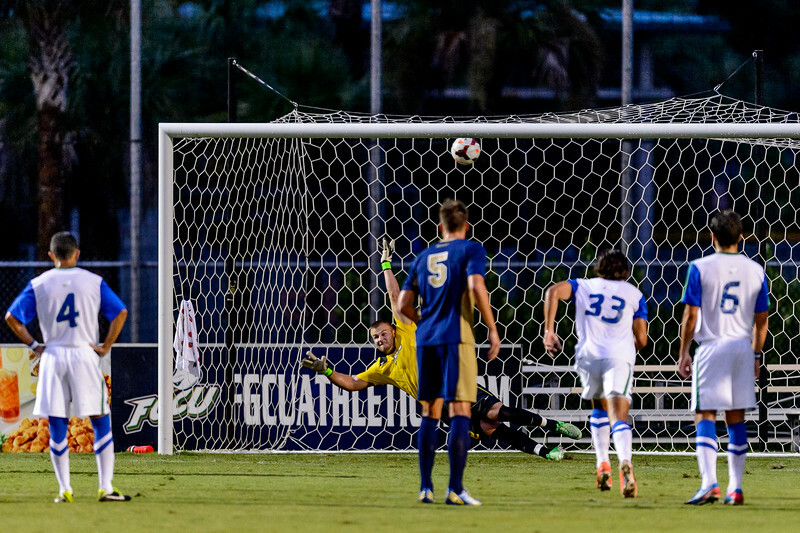 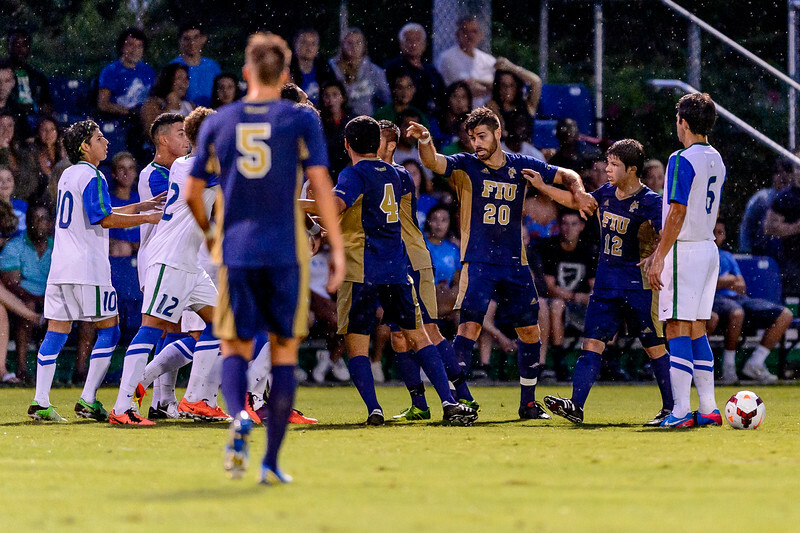 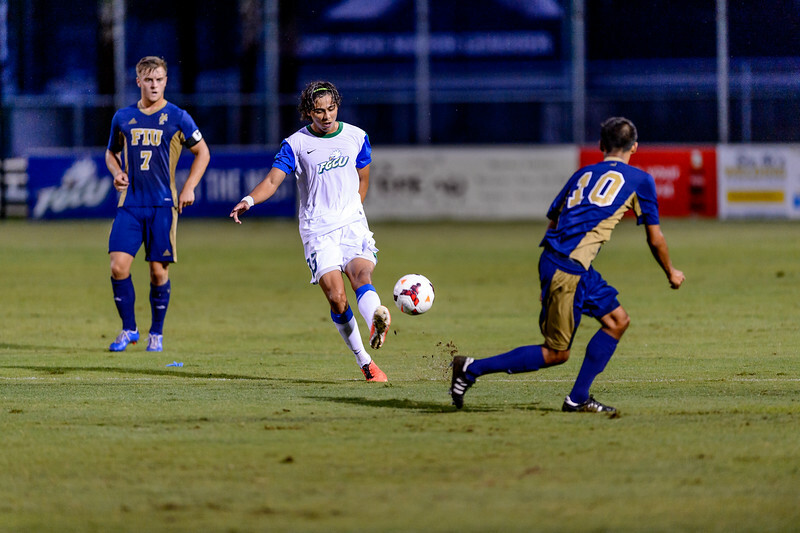 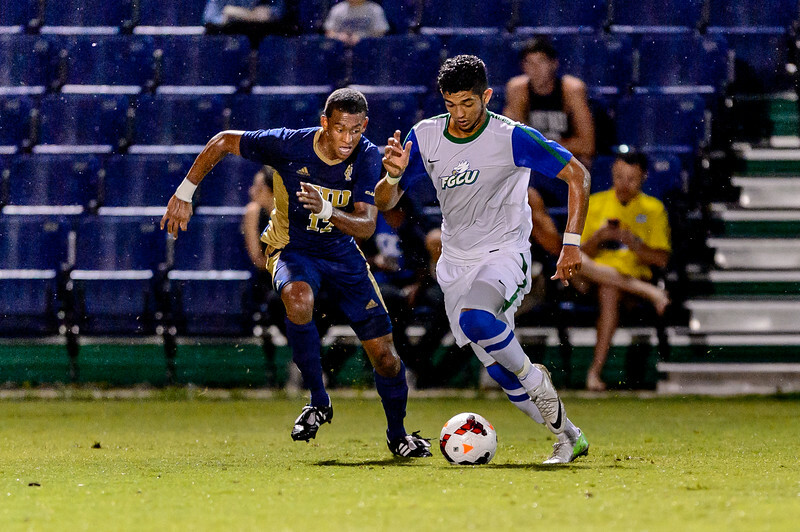 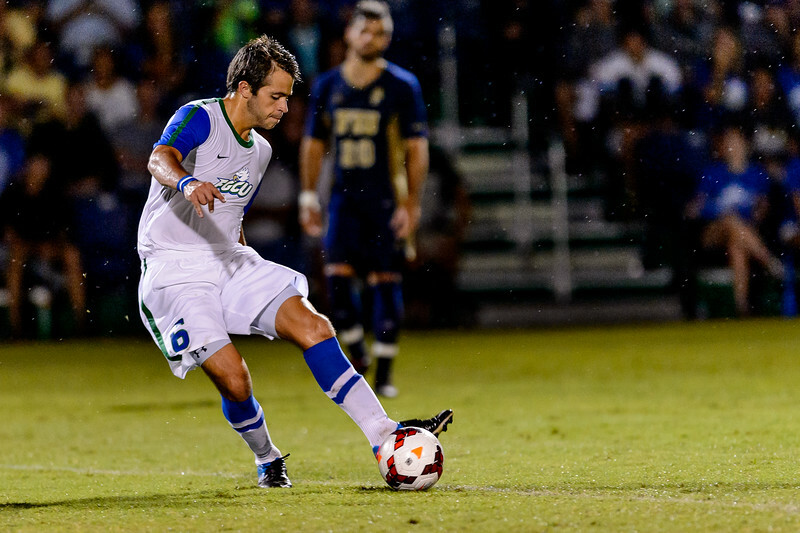 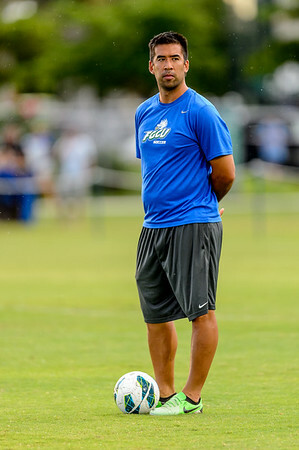 Two FGCU goals were made by quick reactions to officiating calls, scoring while FIU tried to organize. 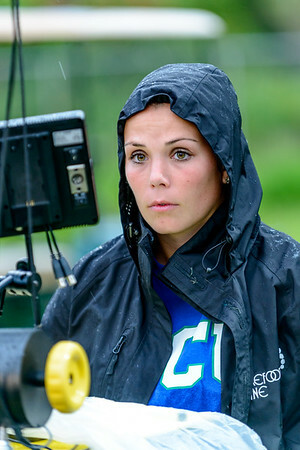 Below are some shuts from the game; please feel free to download (click image, use down-pointing arrow). 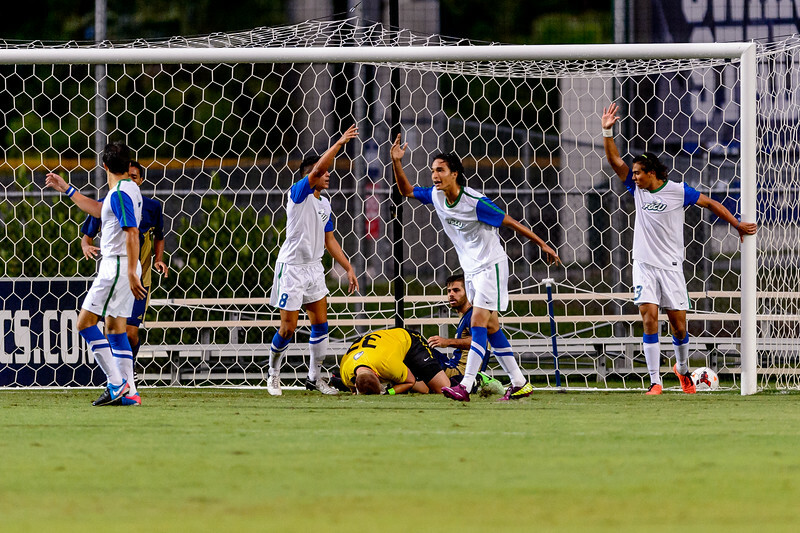 Please provide credit if published.